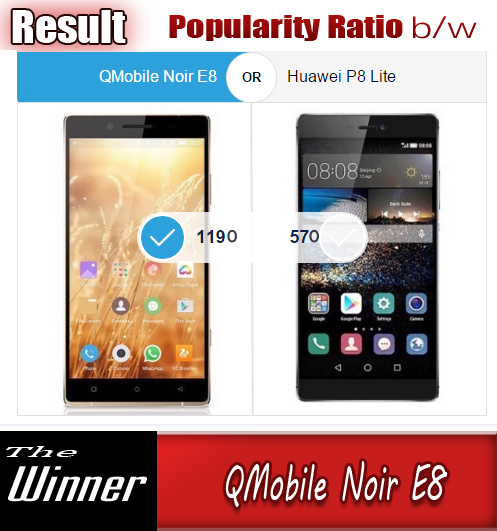 Currently, there is not perfect system to block properly your stolen mobile phones in Pakistan. You can only make them blocked online through some website but there in no guarantee that you will be blocked, once stolen. But now a hope is coming to Pakistani users that they will get their stolen phones properly blocked. Pakistan is yet again making efforts to develop and deploy a system to block smartphones that are stolen or lost. Last time a similar attempt was made in 2008/09 under the chairmanship of Dr. Yasin. However, it failed due the fact that the system back then used only IMEI numbers for blocking a phone. Since IMEI numbers can be changed easily (through software) the system didn’t work and it failed even before deployment. This time law-enforcement agencies, intelligence agencies, mobile phone companies and Pakistan Telecommunication Authority gathered again to figure out if its possible to develop a computer system to disable phones that are stolen or lost. A local company has already been contracted for the purpose that’s soon going to deliver the solution to PTA. PTA will maintain a list of allowed IMEIs (imported legally, PTA approved IMEIs, IMEIs paired with CNICs etc.) to be allowed to register with local networks. In case if IMEI is in blocked list or if IMEI isn’t matching the registered SIM card number, it won’t be allowed to connect with any network. Once the software is ready, with the insertion of SIM card, the said mobile phone’s IMEI number will be registered. 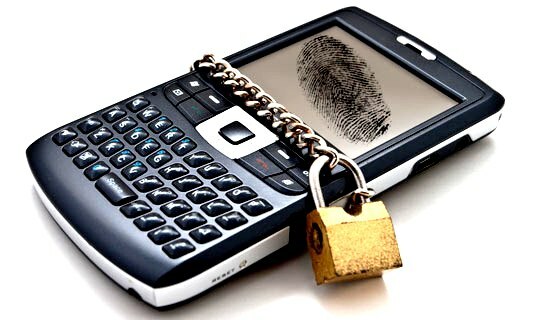 In case of theft or loss, when the subscriber will block the SIM, the mobile phone will also be blocked automatically. This is going to make phone stealing useless as stolen phones won’t be able to connect to any network and will ultimately result in a better situation relating to phone snatching and other related crimes. No word yet on when the system is expected to be deployed.